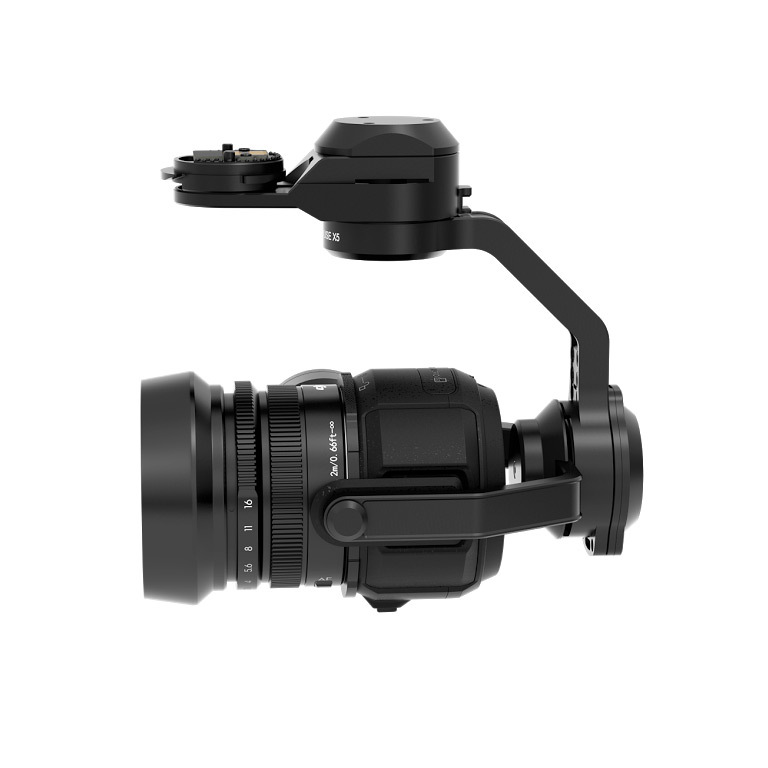 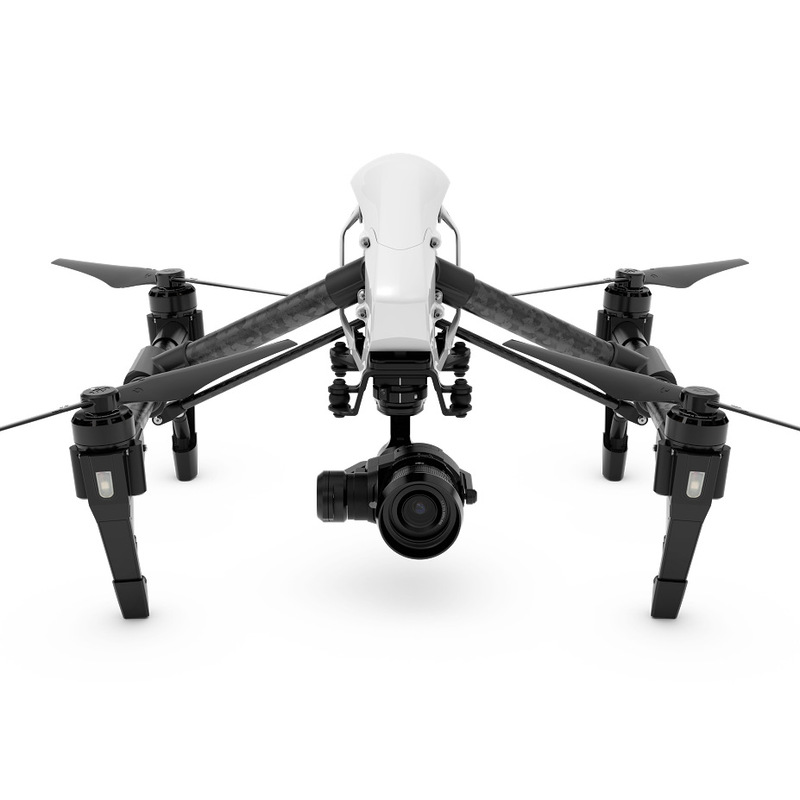 DJI Inspire 1 PRO. 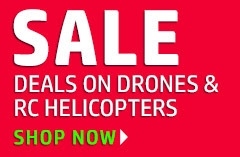 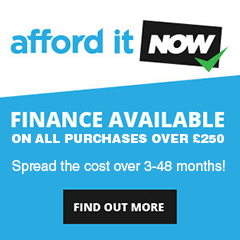 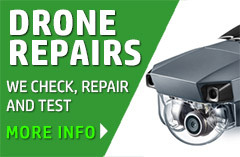 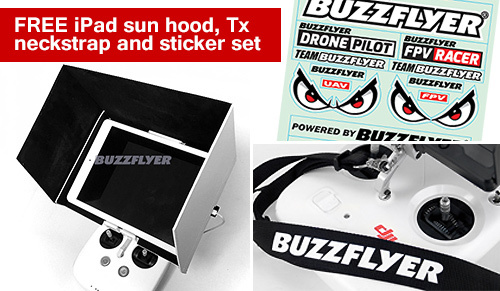 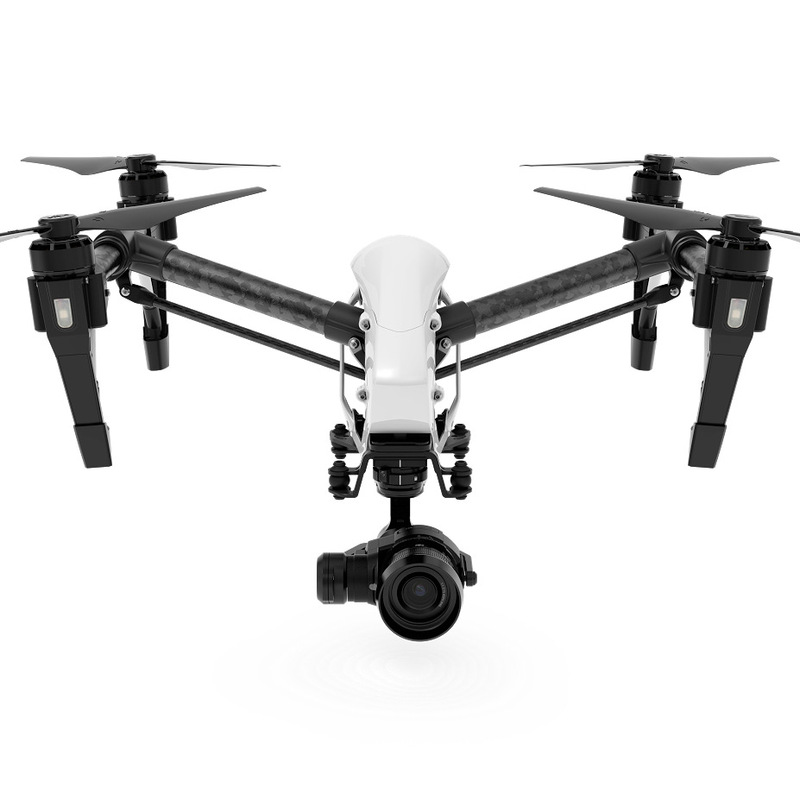 The first fully integrated, professional aerial imaging system. 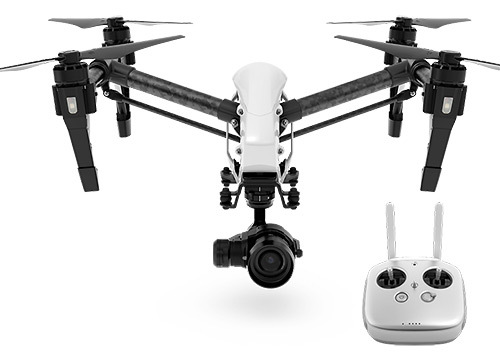 Fitted with the ZENMUSE X5 - engineered and designed from the very beginning to be perfectly compatible with DJI’s most advanced quadcopter. 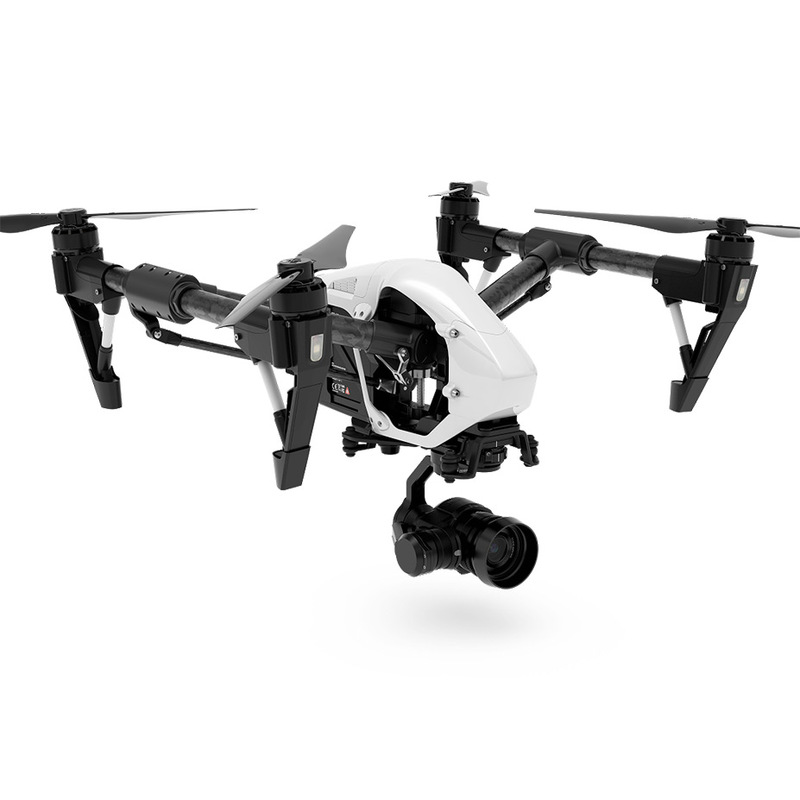 With 360 degree camera movement and dual controller support, the Inspire 1 is the favorite ready-to-fly aerial platform for enthusiasts and professionals worldwide.